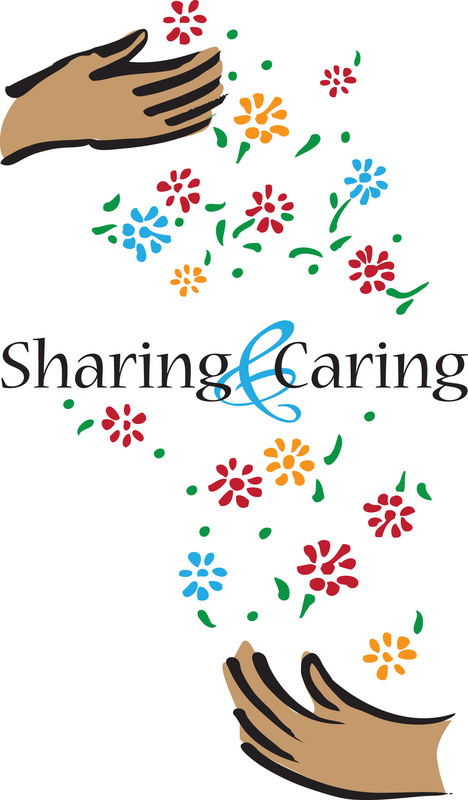 Caring & Sharing is a non-profit, non-perishable food/clothing pantry for Audubon county residents. Questions, contact Norma at 563-4393. A special coffee will follow worship and there will be no Sunday School that day. Turkey & all the trimmings! Reservations appreciated by December 20th. 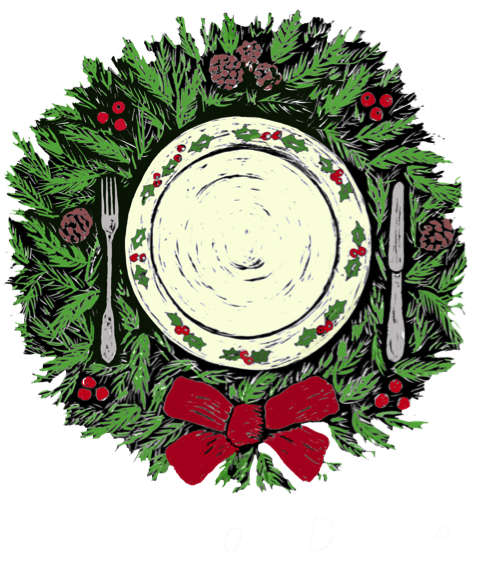 Volunteers and desserts are needed. Sign up sheets are located on the bulletin board in the entryway. 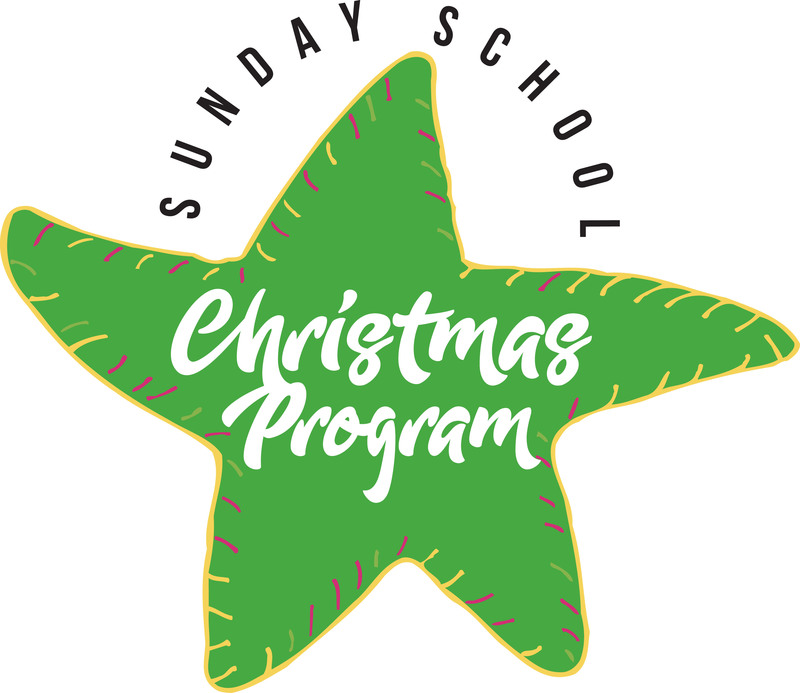 Sunday, December 9th at 2:00 p.m. Dress warmly and meet in the downstairs social room. Please bring a few Christmas goodies to be shared after caroling if you have them! Bring along a friend or neighbor – everyone welcome! 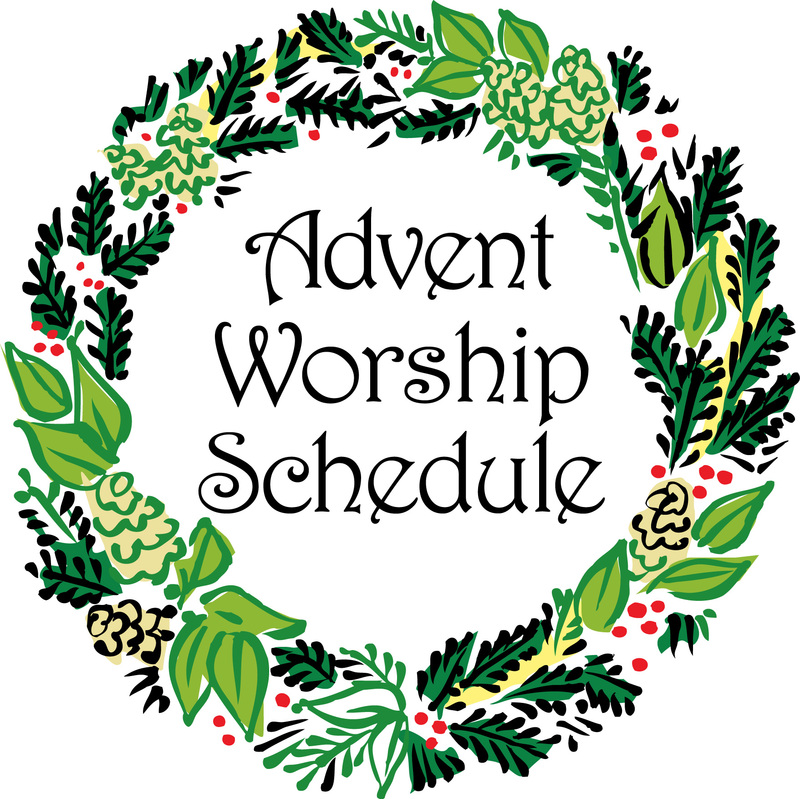 Wednesday Advent service, 7:00 p.m. The Evangelism Committee is inviting anyone who may be interested in helping bake cookies for military personnel who will be deployed overseas during the upcoming holidays. 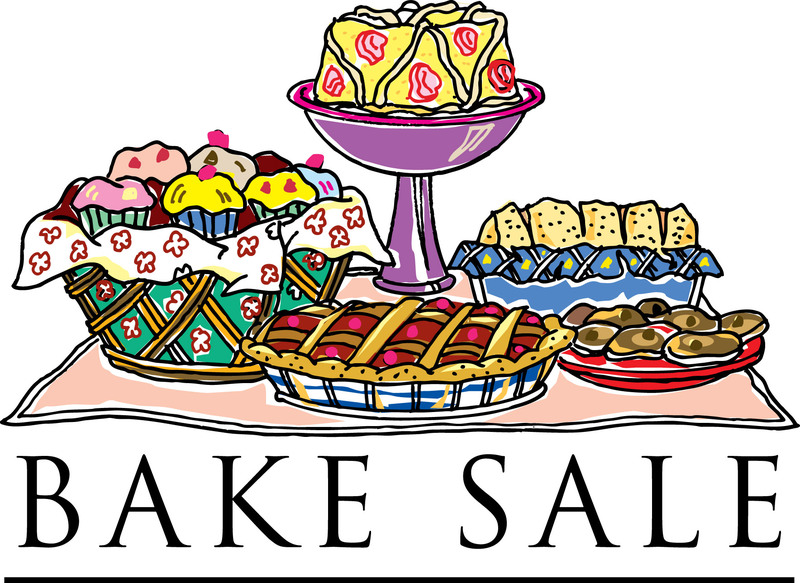 If you are interested in baking, please contact the church office or a member of the Evangelism Committee and bring the baked cookies to the church by Monday, November 19th at 6:00 p.m. and join us in packing the boxes. This is an opportunity for anyone who loves to bake to show appreciation to those deployed overseas.